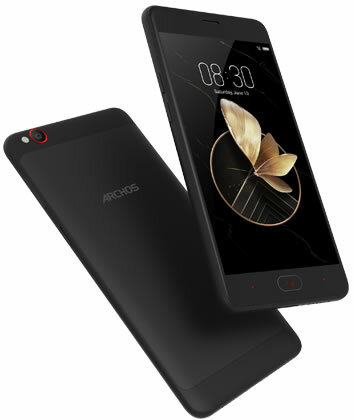 French electronics firm Archos, in partnership with Nubia, have unveiled two new devices to their Diamond range with the focus firmly on camera quality. They have also added two devices to their Sense range. One has a borderless screen and one has been designed to withstand a range of environmental conditions such as water and dust as well as being rugged enough to cope with scratches and drops. This is an alternative to their Honor models and features a 5.2” Corning Gorilla Glass Full HD display. It also has an octa-core Qualcomm Snapdragon 652 chipset, 4GB of RAM, 64GB of expandable storage and comes with a metal unibody casing. Created especially for photographers, this phone features a 13MP dual sensor Sony back camera and a 16MP front camera and 4K video recording. There is also an impressive suite of filters and modes. It will be arriving in July 2017 and is priced at £349. This stylish aluminium smartphone is less than 8mm thin. It features a 5.5” IPS H 2.5D screen and runs Google Android 7. There’s also a 64-bit octa-core Qualcomm processor, 3GB of RAM and 32GB of expandable internal storage. The rear camera has 13MP but the front camera is slightly less impressive than the Diamond Alpha’s being on 5MP. It also offers clone functionality to duplicate the subject multiple times, slow motion and panorama mode to allow shooting in wide format. This smartphone comes with a 3,000 mAh battery. It will be arriving in July 2017 and is priced at £199. This extra light smartphone features an extreme borderless 5.5” IPS Full HD display with 78% of screen to body ratio. 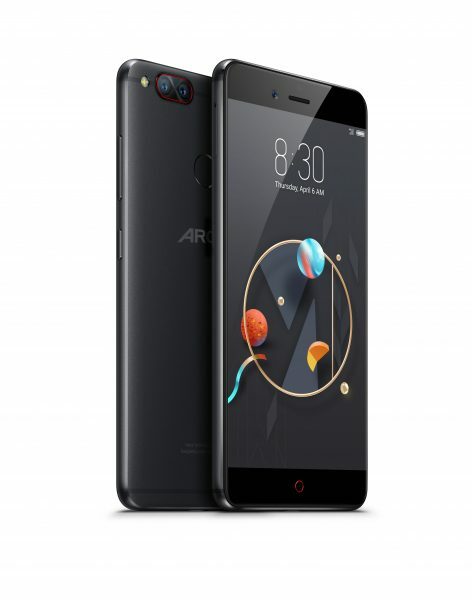 It has 2GB RAM and 16GB of internal storage, a dual sensor camera, fingerprint sensor and a 3,000 mAh battery. It runs with Google Android 7. Like the Diamond range this will be coming in July 2017 and will be priced at £169. This smartphone is being touted as the perfect choice for tradesmen, outdoor workers and generally clumsy people! 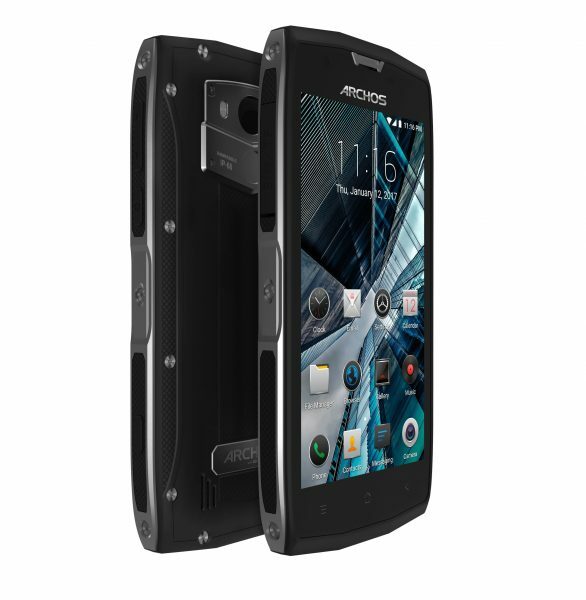 This phone is rugged and designed to copy with all the most challenging environments. It is scratch resistant, dust resistant, can withstand drops of up to 1 meter and water submersion for 30 minutes. It also works in temperatures as low as -20C up to highs of 55C. Like the other new additions, it runs Google Android 7. It also features 5” FHD Gorilla Glass, a quad-core Mediatek MT6737T chipset at 1.5 GHz, 3GB of RAM, 32GB of storage expandable up to 128GB. It has a 3,500 mAh battery. It is also arriving in July 2017 and is priced at £249. 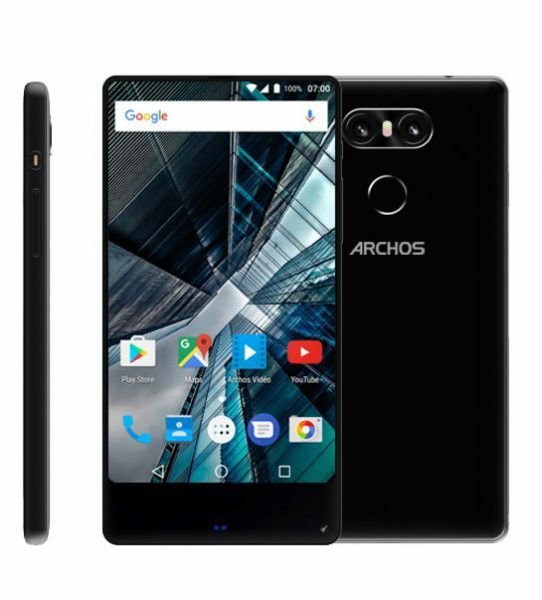 To read more about these phones, visit the Archos website. Which of these new phones would you purchase?